This entry was posted on November 27, 2017 by wowvow. wowvow ® is one of the first e-commerce retailers in the UK to offer DPD Pickup as a delivery option to its DIY wedding stationery customers. 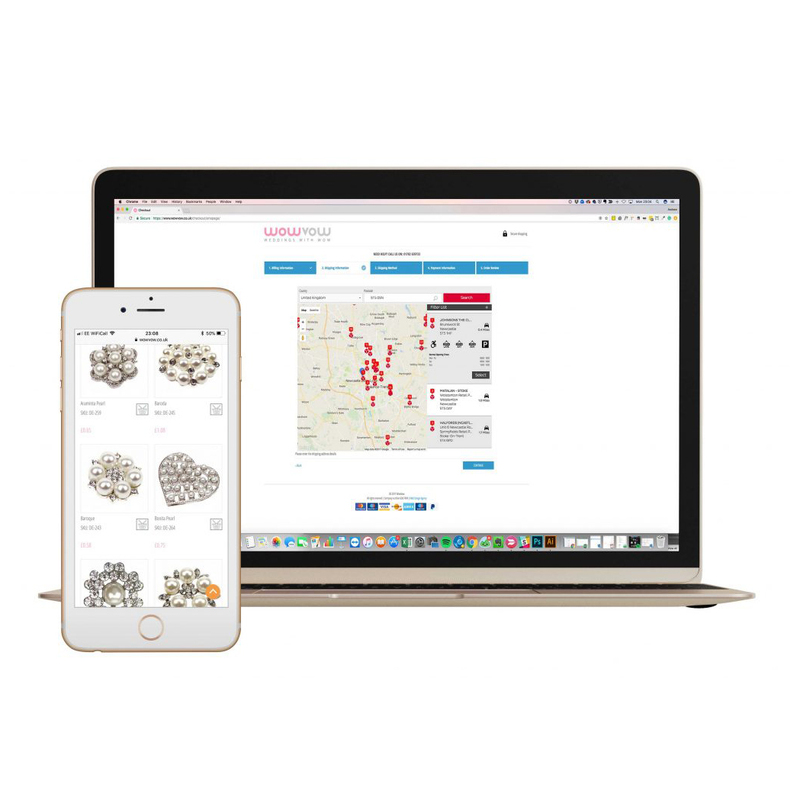 DPD Pickup allows our customers to choose from over 2,500 local DPD Pickup shops such as Halfords, Sainsbury's, and Matalan to have their sparkly diamantes and glitter paper delivered. DPD Pickup is now available as a low-cost delivery option at the checkout. Following the day of despatch orders will be delivered by 12 noon next day. Last week, in fact on Black Friday (one of the busiest parcel shipping days of the year) we sent a DPD Pickup order to County Durham which arrived at 11.14am and was picked up by a happy customer at 11.30am on Saturday. Customers need to pick up the parcel within 7 days and bring suitable identification with them along with a DPD Pickup pass. We have a detailed list of DPD Pickup FAQ's to help our customers with the tracking and collection of wowvow ® orders. The new DPD Pickup service is already proving to be a popular choice for professional wedding stationers and DIY brides looking for a cost-effective and convenient postal service. 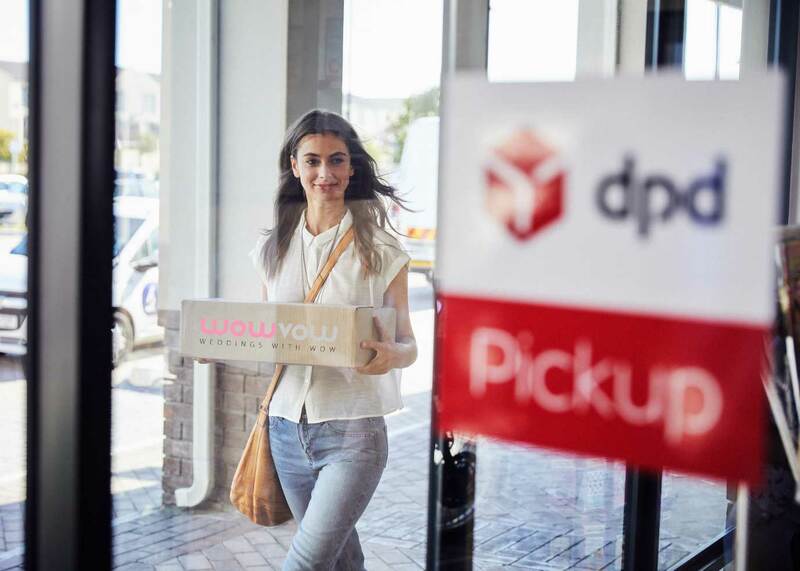 We will keep you "posted" with customer feedback on the new DPD Pickup service offered by wowvow ® as this is rolled out across different retailers and geographical locations. 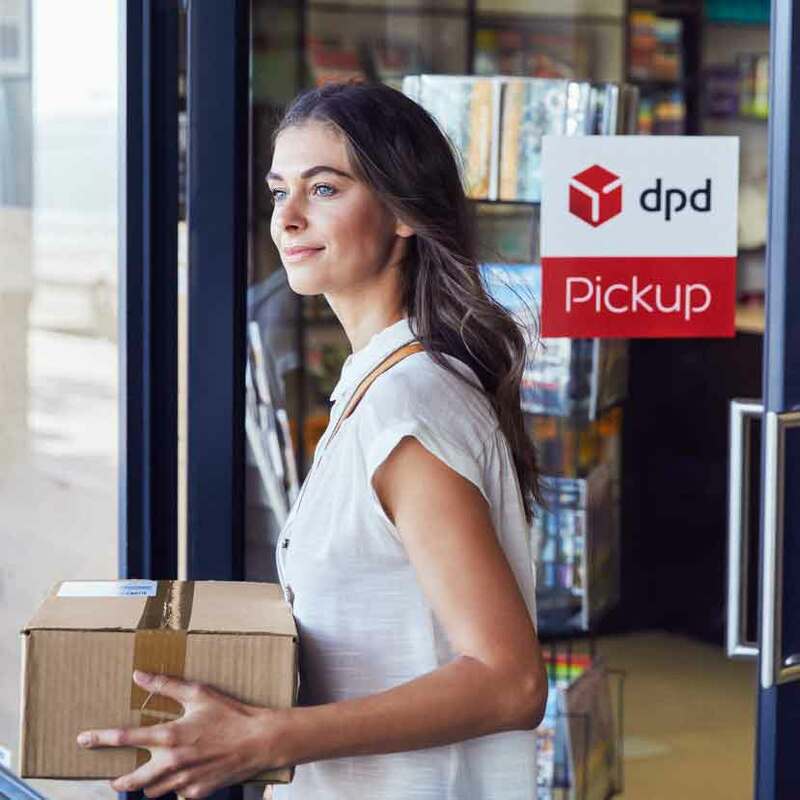 Use the DPD Pickup store finder or at the checkout to find your nearest DPD Pickup shop including Saninsbury's, Matalan, Halfords, Rowlands and Numark Pharmacies, Johnson Cleaners, etc.